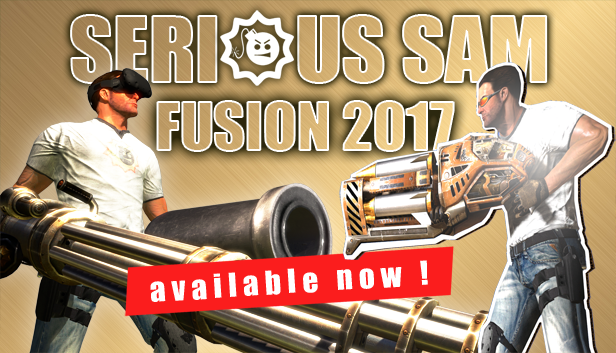 We’ve already announced this project in a blog post, so this is just a quick reminder that Serious Sam Fusion 2017 is now available (in beta). It’s a fresh build of Serious Sam games developed by Croteam. The best part? If you own a Serious Sam game listed below you’ll be getting a Serious Sam Fusion 2017 version of that game for FREE! 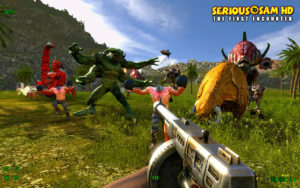 Serious Sam Fusion 2017 will enable a lot of cool new features, like a common workshop and cross-game mods. 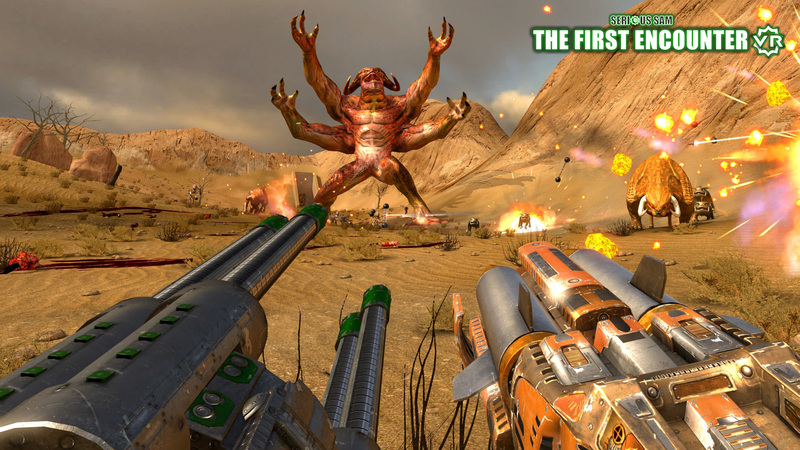 All of the games can be started from one application, so you can jump between playing The First Encounter level to a Serious Sam 3 level and back without exiting the game. When listing game servers, servers playing TFE, TSE, SS3 – will all appear in the same list and you can vote map across games if you want. 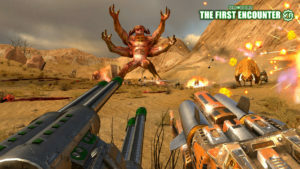 Oh, and VR games will be able to be played in multiplayer together with their flat counterparts! For a full list of new and upcoming features, please visit our Steam store page.